its mission through the ministry of all its members. with God and each other in Christ. We believe we are saved by grace alone through faith, as it is clearly expressed in the Holy Scriptures. These Holy Scriptures are inspired by God and contain all things necessary for salvation. We believe we are called to be a loving church where members care for each other. We believe God calls us to have Christian homes and families. A Christian home is centered on Christ and guided by the Biblical principles of faith, hope and love. We believe our mission is Godʼs mission and God calls all believers to engage in ministry to the least and the lost for him. We believe that our people are our biggest asset and all our ministries and programs must have the dual purpose of giving God glory and leading our people to a deeper relationship with God and each other in Christ. We believe in the importance of history and tradition and the passing on of the faith once delivered to the church by Christ. We believe in the value of Christ-centered preaching and teaching. We believe liturgy and music lead us to a closer relationship with God. We believe we are called to be good stewards of our church and our community. the development of peer groups. 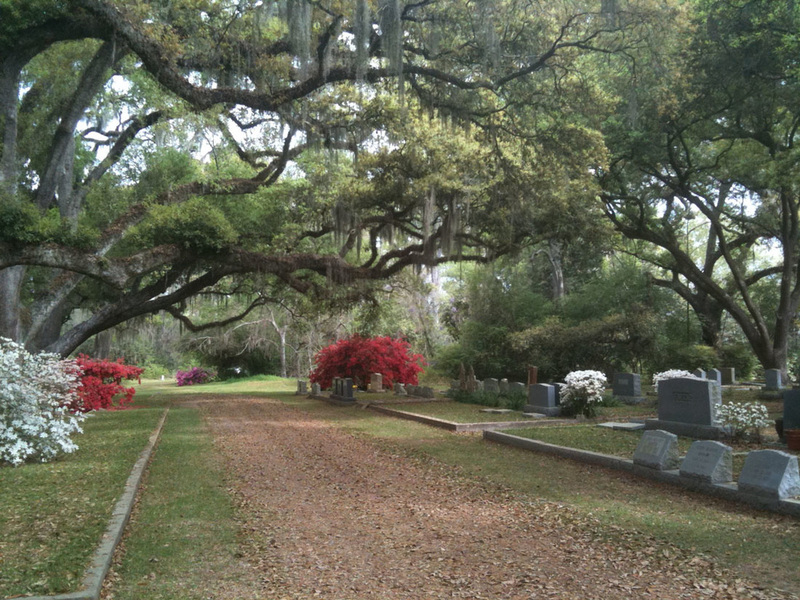 beauty of our grounds and buildings, liturgy, traditions, historic organ, and cemetery. theology, and liturgy of the Episcopal Church. and the lost around our communities and throughout our state, country, and world. core beliefs in salvation by grace alone through faith. through high-quality pastoral care and visitation programs. Godʼs church and that instill a deeper level of commitment in our parishioners. Saint Francisville and West Feliciana Parish.